Gerard Lake, 1st Viscount Lake (1744-1808), General. Sitter in 5 portraits. 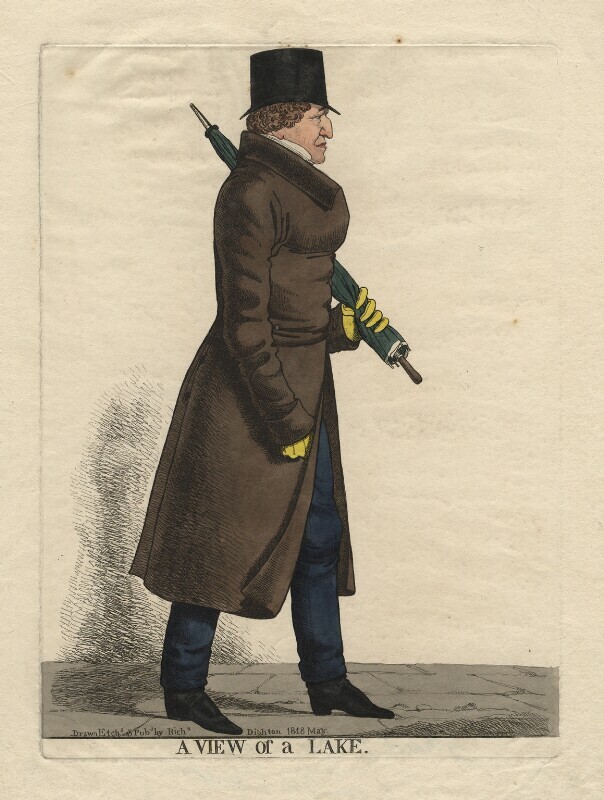 Richard Dighton (1795-1880), Portrait painter and caricaturist. Artist associated with 312 portraits, Sitter associated with 1 portrait.